How many times have you went to your horse with the idea of “teaching” him something, only to have him turn around and “teach” you a thing or two? If we are in the right mind set, this will happen all the time. Even when we aren’t in the right mind set, this can happen, though in that case we may fight it. The session can lose all beauty if we are reluctant to opening our minds to learning from our horses. 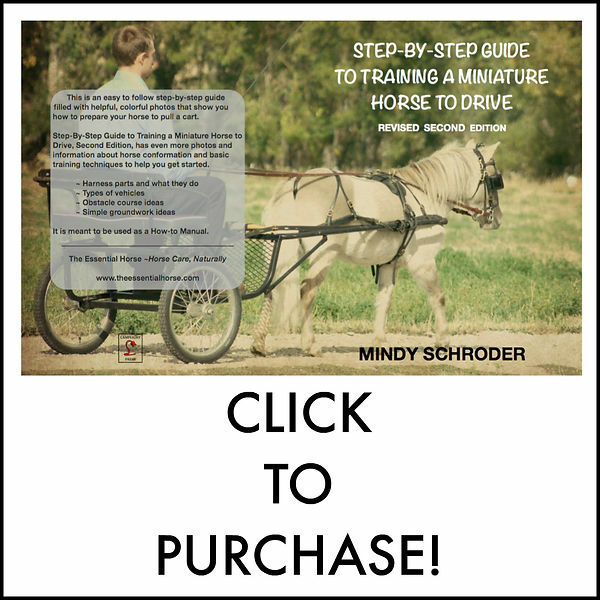 This blog is full of lessons I’ve learned from my horses over the years. Time after time my horses have humbled me, all the while showing me how to be a better leader/partner for them. Don’t just show up… show up with passion. Show up with intention. Show up and mean it! When you show up to your horse with honesty – tell them how you are feeling – then open up to them teaching you something – your world can change in the most amazing ways! When you humble yourself to learn from your horse there are no boundaries to where your partnership can go.